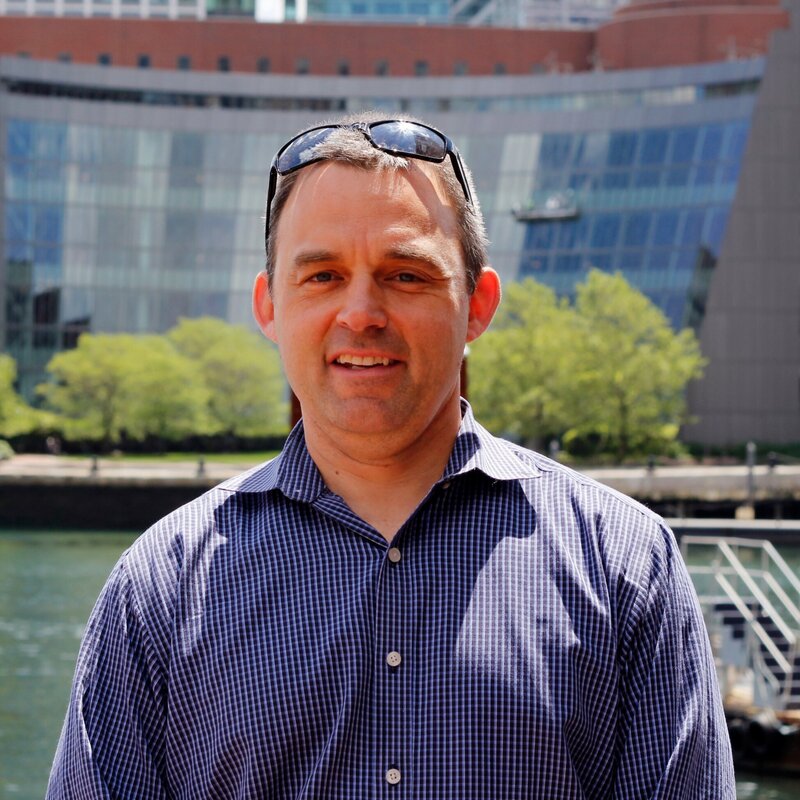 Justin Fortier accomplished advanced analytics, data science, and predictive modeling leader with more than 20 years of experience developing actionable insights and recommendations which have driven profitable growth for six industry leaders. Superb strategic leadership and problem solving skills. Recognized for having led Subway to more than 20% annual sales growth, having lifted Staples to the highest retail customer satisfaction scores in its history, and most recently having introduced predictive modeling to Constant Contact and data science to Thermo Fisher Scientific, which has driven over $2 million of incremental revenue. Justin Fortier’s Specialties: Machine Learning, Data Science, Customer Segmentation, Predictive Modeling, Marketing Campaign Performance Analysis, Managing Analytics / Data Science teams, Hypothesis Testing.